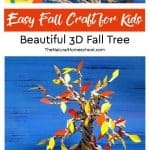 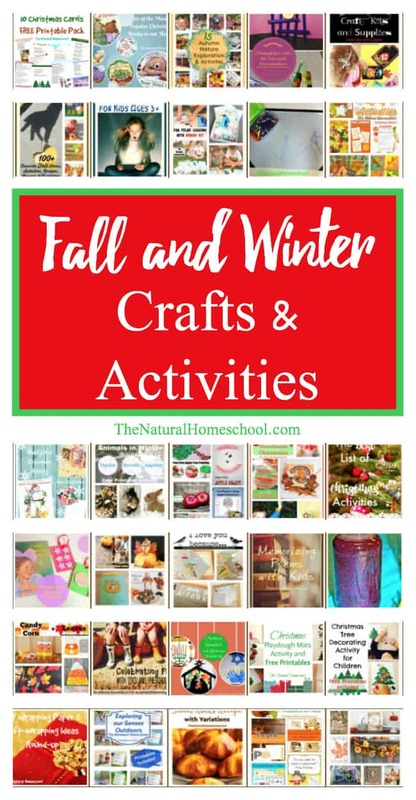 Here, you will find all of our Fall and Winter Crafts and Activities for Kids! 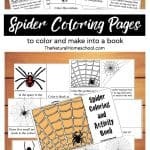 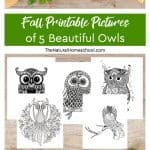 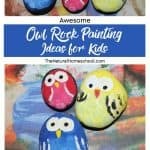 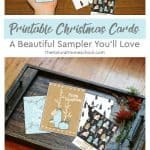 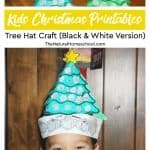 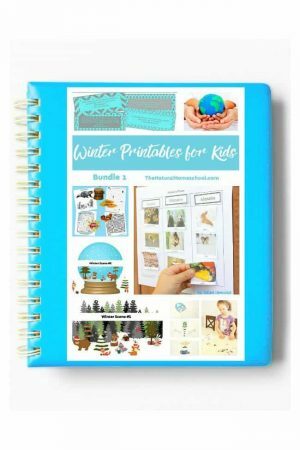 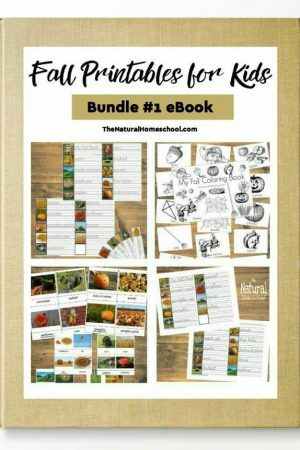 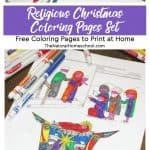 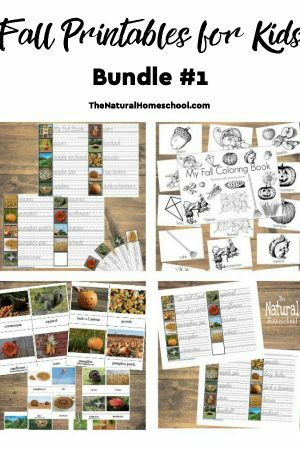 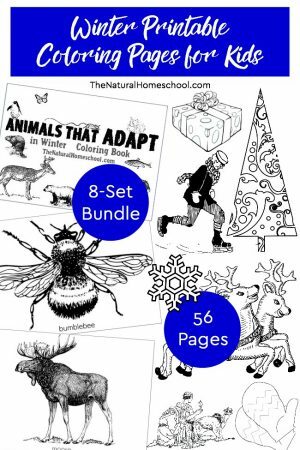 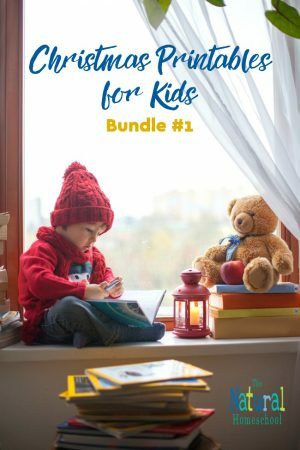 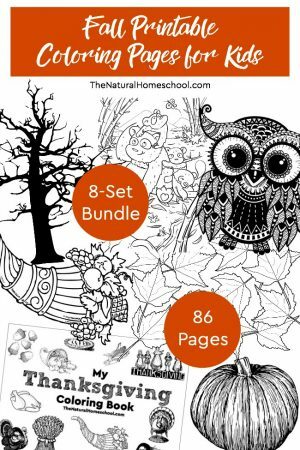 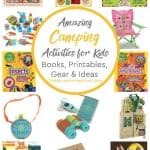 Some are super hands-on activities, some are crafts and some have free printables that go well with these two wonderfully fun seasons. 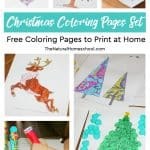 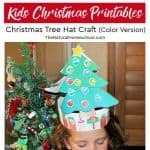 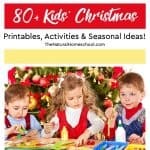 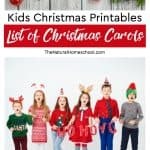 80+ Kids’ Christmas Printables, Activities and Seasonal Ideas! 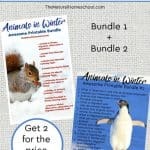 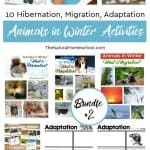 Animals in Winter Unit: What is Hibernation? 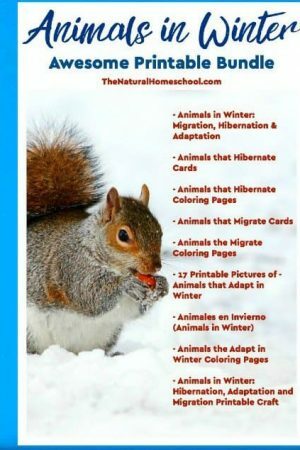 Animal Migration in Winter ~ What is Migration? 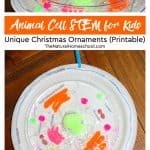 Give your Kids the Greatest Gift this Christmas! 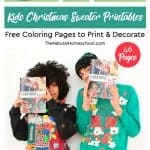 Kids Snow Activities ~ Make your own snow! 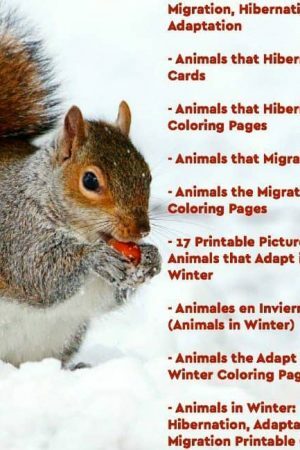 New Year’s Resolutions or New Year’s Goals? 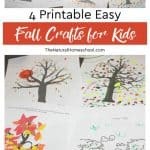 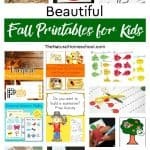 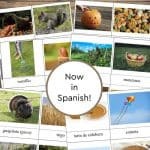 Spanish Fall Preschool Activities with FREE PRINTABLE! 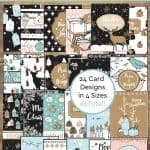 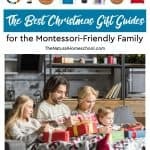 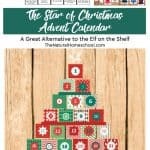 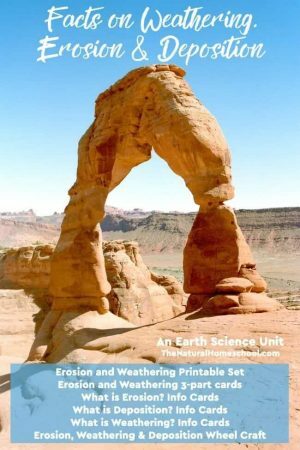 The Ultimate Christmas Bundle 2017 at 92% off!